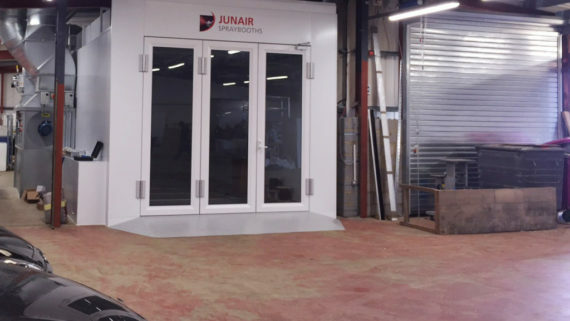 Junair Spraybooths has been working closely with the team at Lookers Blackburn to install a sustainable spraybooth. 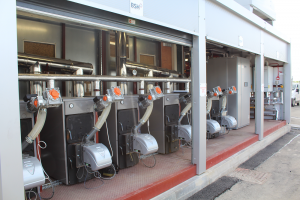 This unique idea sees their spray booths running on biomass together with more traditional energy sources. The biomass renewable energy works automatically, powering the booth on both spray and bake mode. 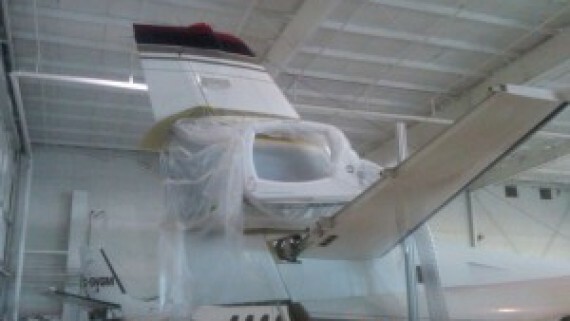 The spraybooth cycle remains unchanged, the only noticeable difference being that to the bottom line. 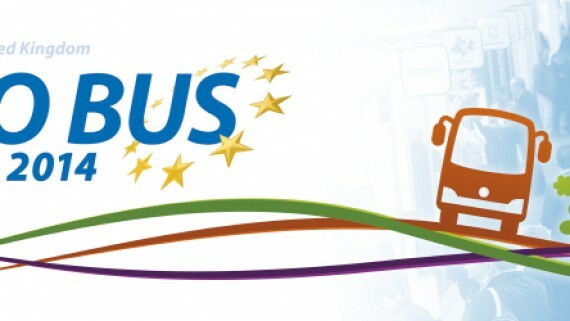 Biomass energy is produced when wood waste, or other waste, is burnt to produce heat energy in various forms. Technology has advanced to the point that emissions from burning biomass in industrial facilities are less than emissions produced when using fossil fuels. 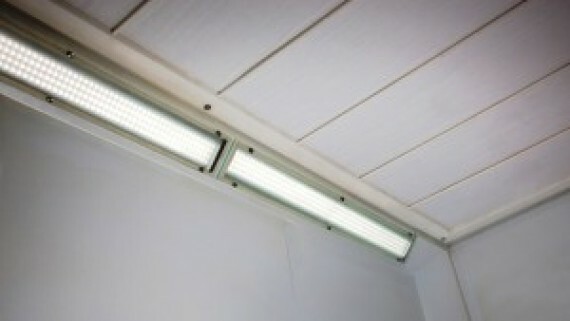 This innovation not only enhances profits through reduced energy overheads but reduces carbon and CO2 emissions. As a result of this technology Lookers Blackburn is the first in the UK to become carbon neutral. 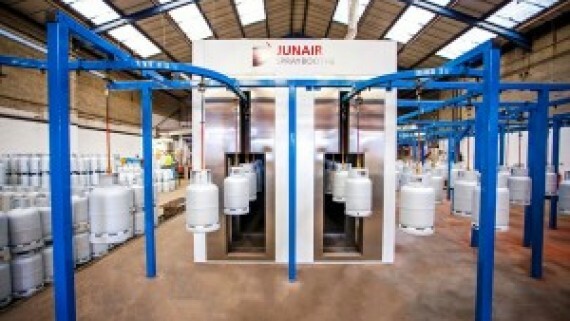 To find out more about the biomass booth or any of our spray booth equipment please contact the Junair team on 01706 363555 or fill in our contact form and we’ll get back to you as soon as possible.